Summary: Old-time residents of North Melbourne grew uneasy if they could not see the Town Hall clock. Fortunately Hotham's Town Hall - a fine building from boom time Melbourne - is still there. Its colourful architect, George Raymond Johnson, deserves more credit than he gets. 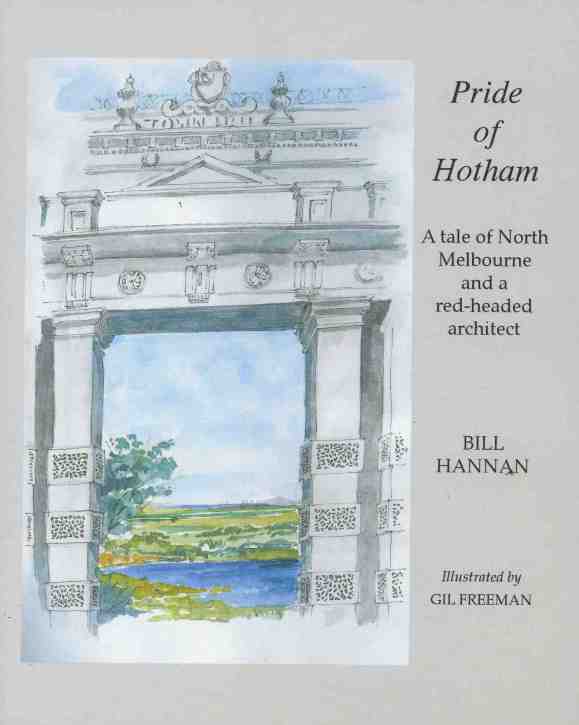 Pride of Hotham is the story of Hotham's Town Hall. 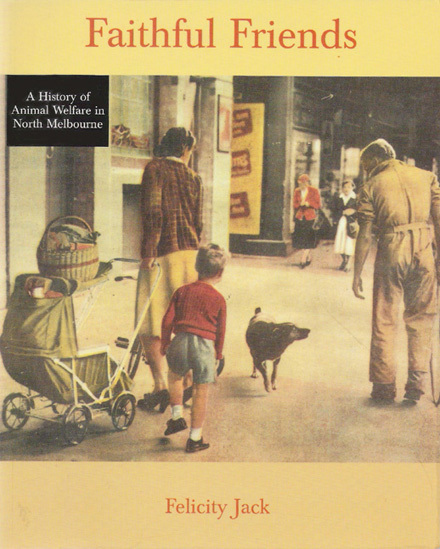 It opens with a description of the beautiful site that the settlers took over in 1851, and gives an entertaining account of the squabbles and scandals that accompanied the building not just of one, but of two town halls in North Melbourne (known in the 19th century as Hotham). It includes much little known detail about the place and its chief architect. 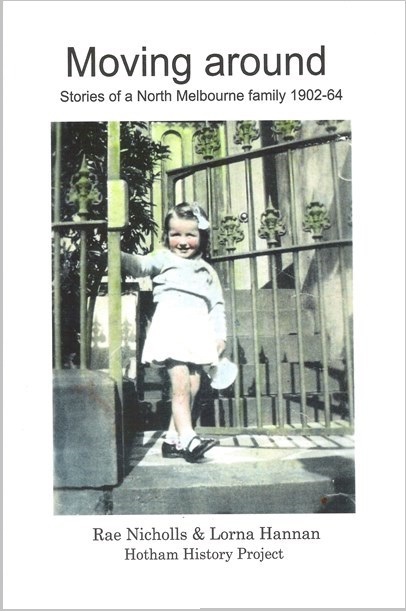 The book is the fifth in the Hotham History Project's Annals of Hotham. 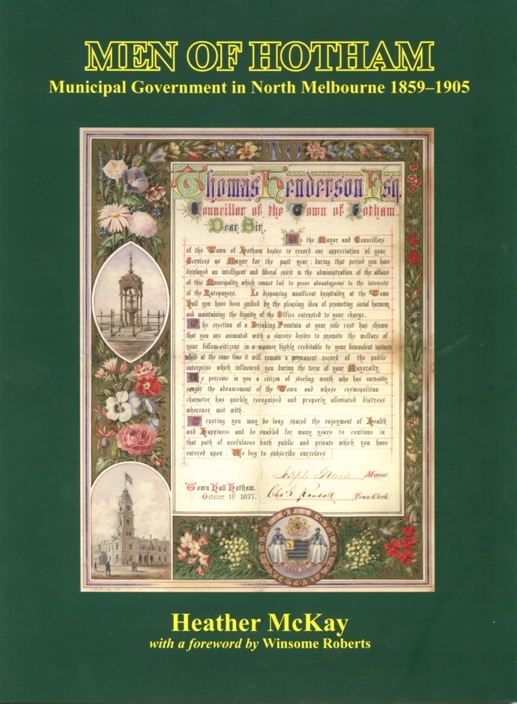 It was launched on 27 June, the 130th anniversary of the opening of the Town Hall, by the Hon. Barry Jones. About 200 local history enthusiasts crowded into the supper room of the Town Hall to hear the launch and sing with the author the hit of 1876 My Grandfather's Clock. Bio: Author, Bill Hannan, has lived within sight of the North Melbourne clock for forty odd years. He and Lorna have four daughters and eleven grandchildren. He has been a teacher, unionist, editor, art critic, bureaucrat, and writer. Among his recent publications are guides to French Gothic and Ancient Greek art and architecture. 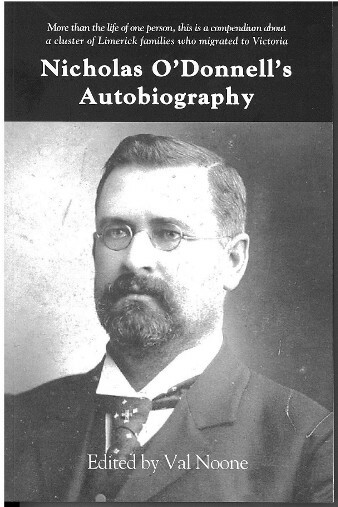 He started to write about the North Melbourne Town Hall because it was there, and became obsessed with it and with Victorian architecture.